Let’s dive into a single production and get your project it’s next radio ready single! Contact us for more details and to get started! 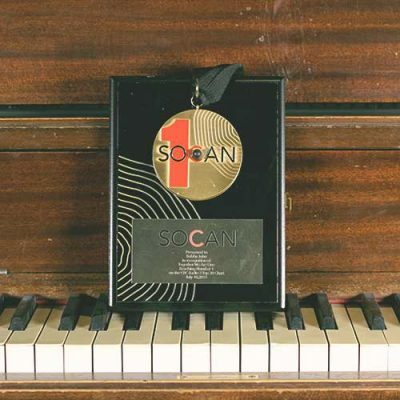 We have more than +400,000 physical units sold combined along with millions of YouTube and Spotify hits for various artists in genres including pop, rock, folk, urban, RnB, franco and more. Let us be the musical team behind your project. Contact us today and let’s talk about developing your next single! One thing that sets us apart is the importance we place on the core of every song we work on. There’s an expression in the industry that “You can’t polish a turd”. Many artists and producers will take one of the first songs they have and hope high end production will make it more appealing. It may but if the core of the song is weak, it will never sound like a hit song. 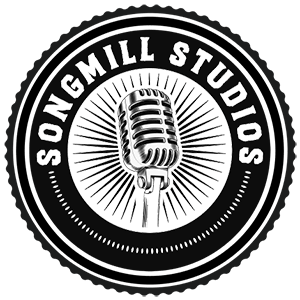 We at Songmill Studios are songwriters first and continue to develop songs that sound like hits when stripped down to nothing but a voice and an instrument. Once it is, we work on building a unique sound around it with our single production service so artists have a finished, radio ready song that sounds larger than life and can compete in today’s pro market. The best way to get started is to line up a first meeting to listen to some examples together and chat in person about your project. Contact us to line up a first meeting today! LET'S WORK ON YOUR NEXT SINGLE! about how we can help develop your next single together!